Contact me through this website and I will send you all of your options on HOW I can help YOU. Not on Maui no problem. I train in four different countries in any given week! 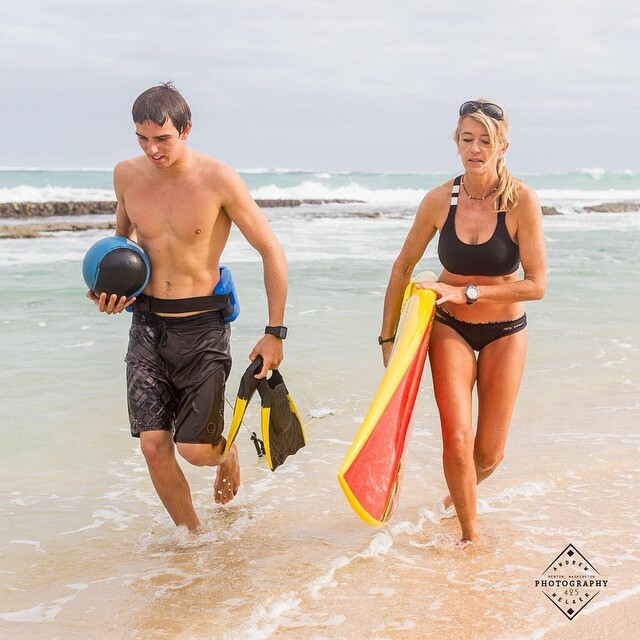 Suzie trains some of the best, fastest and best paddlers in the world, such as Connor Baxter, Kody Kerbox, Manca Notar, Jeremy Riggs, Chuck Patterson, Casper Steinfaith, Tucker Inglais, and many more. 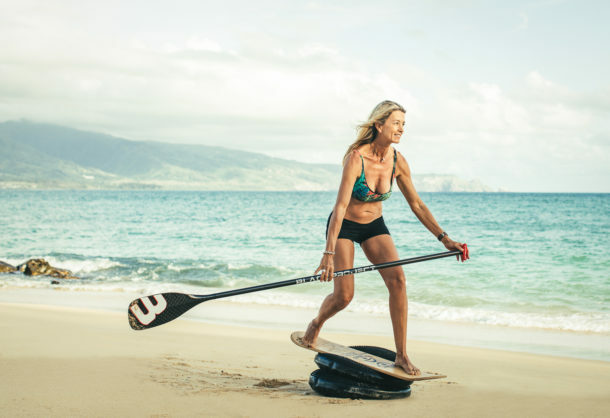 As a seasoned SUP athlete and SUP specific trainer specializing in wave and downwinder performance; Suzie knows that each paddler is unique and has special training needs to yield the desired results. If you’re not on Maui, no worries. 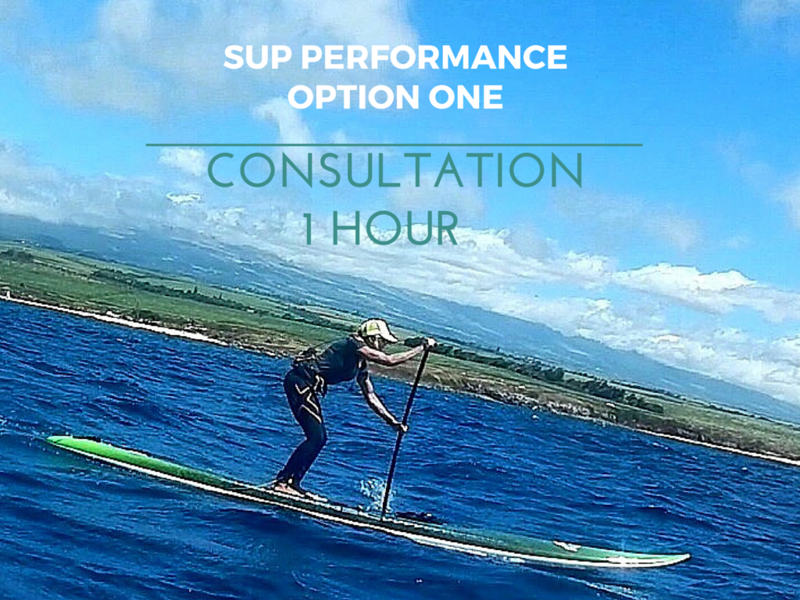 Suzie offers virtual SUP Coaching SKYPE training is fun, effective and get’s results. 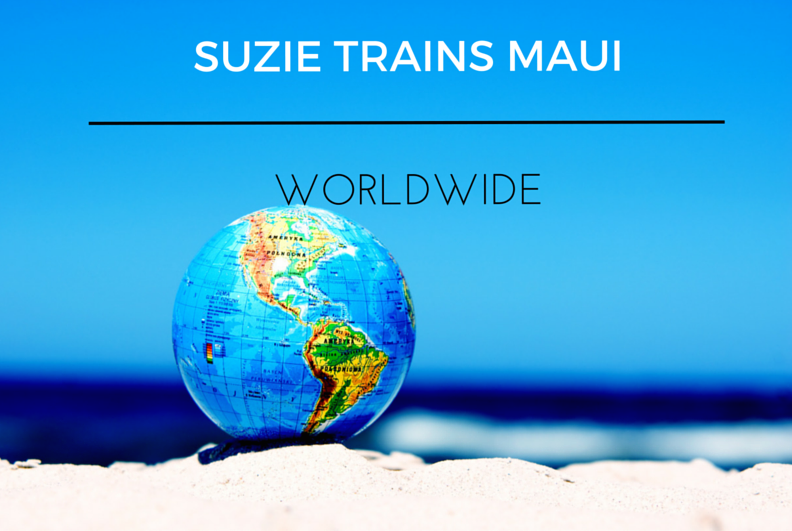 Suzie trains people in Australia, Bermuda to Arizona, Lake Tahoe, New York and other locations. Some are lucky enough to then come to Maui for the real deal. 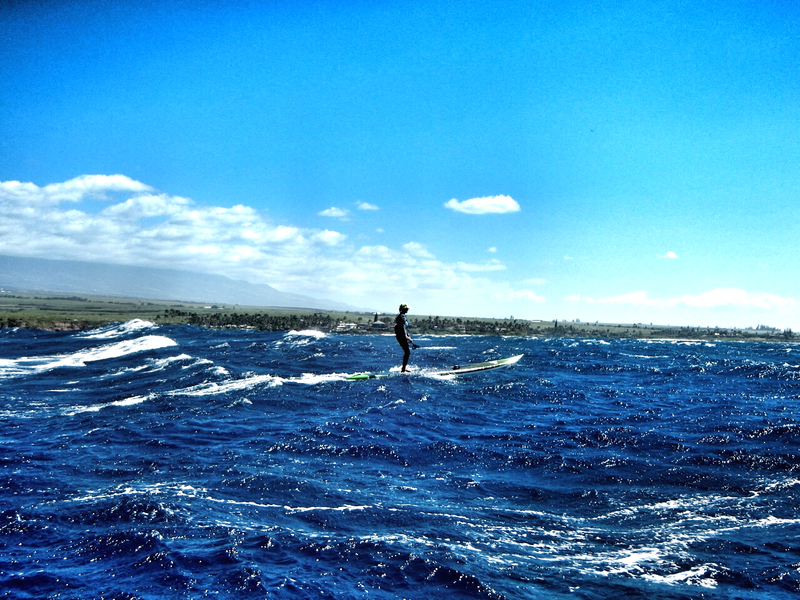 I’ve been instructing and coaching stand up paddling on Maui since 2009. 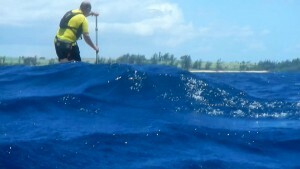 I’ve taught hundreds of people to SUP and have and have delivered over 23 clinics on Maui and worldwide. I offer professional, 90 minute, technical instruction for beginners to the advanced; to include all the finer points of water safety, self rescue, how to manage your equipment on and off the water. 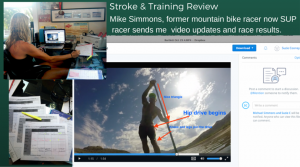 I will fine tune and analyze your stroke, help you discover your real paddling power and give you as many of my personal training tips so you’ll have the most successful and fun session ever. I’m not sure I would have ever gone back to that course without your help,” Sasha Kinloch says. Paddling two miles out with you from Maliko Gulch, looking back on the shore; was a highlight of my life here on Maui. 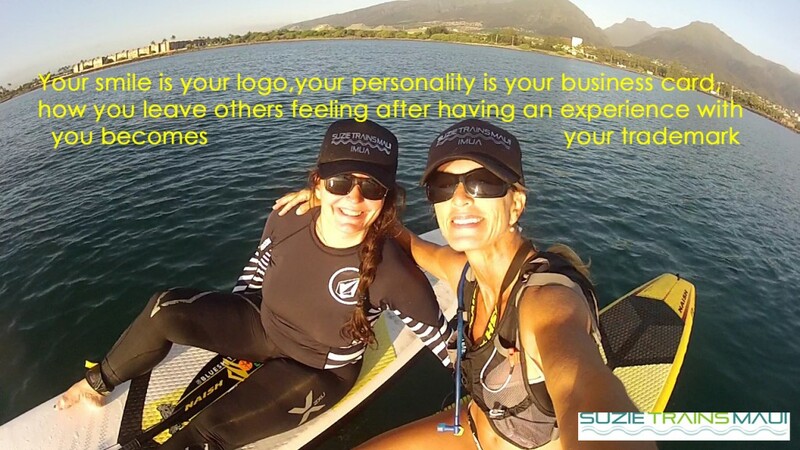 Every paddler at every level can benefit from time with Suzie. For the more advanced paddler, I offer Maliko downwinders to those who prequalify. Please inquire to learn more. Benefit from video footage to analyze your downwind skills Your safety is my number one concern as is the stoke you will have after completing your first downwind run. ** For island visitor bookings, please contact me at least 1-2 months in advance prior to your arrival to reserve space on calendar and check availability. A deposit is required. Contact me through this website and provide me details of your needs/current skills and paddling experience for my professional rates. NOTE: Downwind Instruction is only for 1 person. You must be an advanced paddler and will be required to meet a certain level of skill criteria prior to booking. 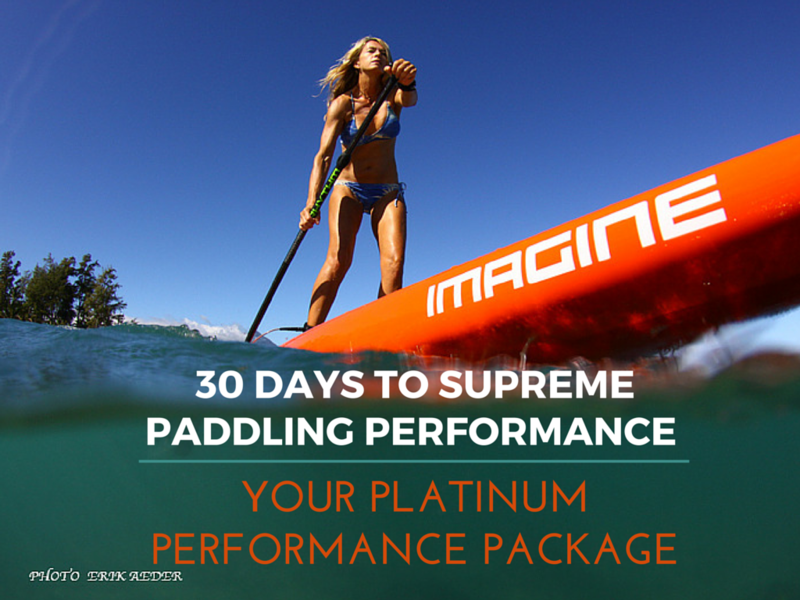 It’s been a blast helping all levels of paddlers discover their deep, core power potentials. I’ve enjoyed witnessing tremendous success and increases in strength, balance and endurance transform to the water. 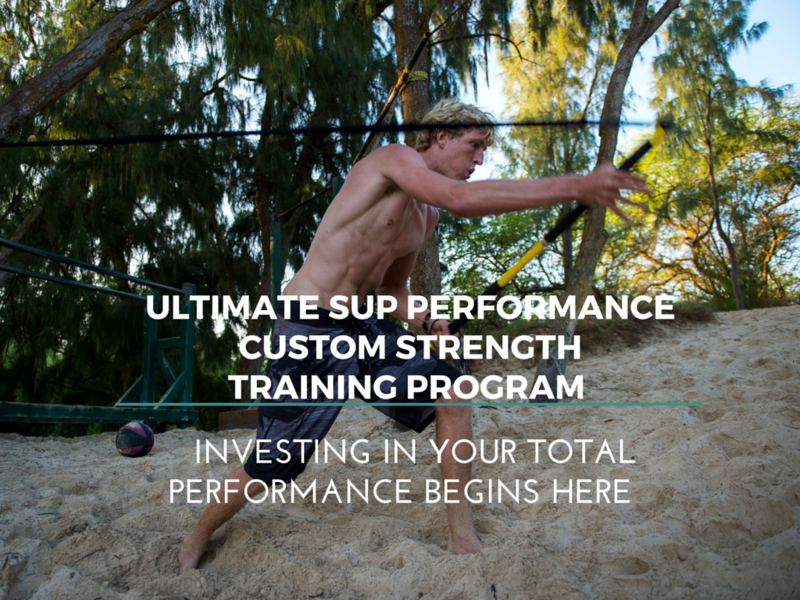 I also offer and design custom SUP Strength Performance Training Programs prior to your visit to Maui to make the most out of your paddling experience with me. Send me email for more information.